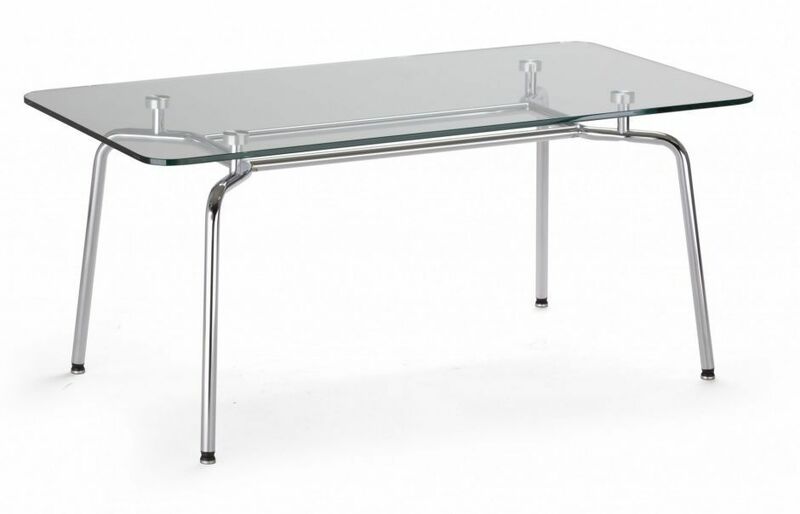 Stunning rectangular Glass coffee table with a stylish Chrome tubular design. Available direct from the factory for a 20 day lead time. Some assembly is required. 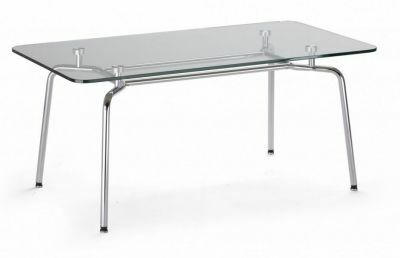 Excellent quality glass coffee table with an attractive wire chrome frame. Simple but effective design, adding a premium look to your interior.